The Gary Cook of Newport SLSC - off and racing! Picture by Michael Mannington, 2013. Newport Beach SLSC hosted Round Two in the 2013 Surf Life Saving Sydney Northern Beaches Premiership yesterday. 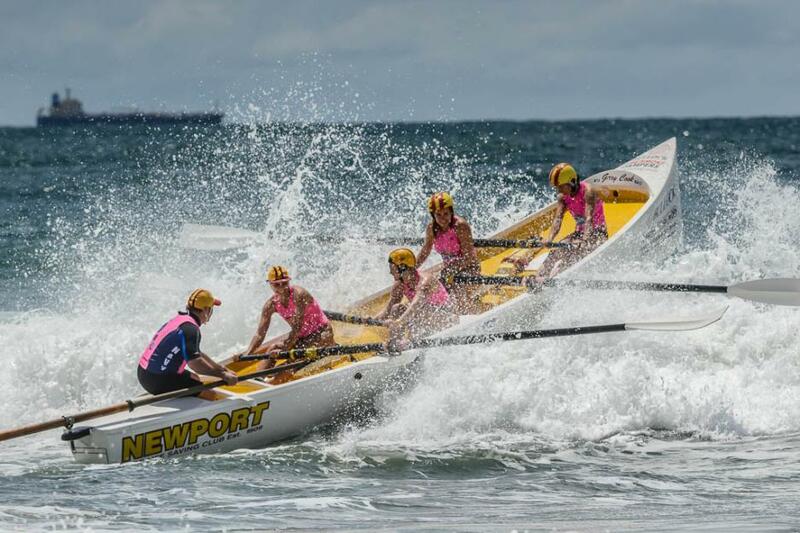 Following the races at Bilgola SLSC's open of the team rowers events for this season, balmy breezes and tricky waves close to shore upset a few surfboats but didn't stop crews from further north and south pulling hard against each other. We asked Michael Mannington of Volunteer Photography to catch some of the action for this week's featured Pictorial. Cr. 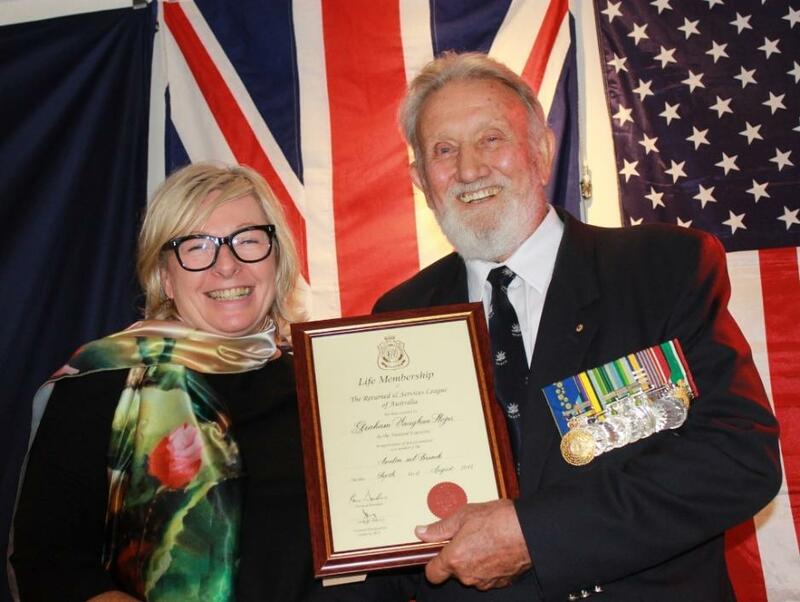 Jacqui Townsend, Mayor Of Pittwater, presents Commodore Graham Sloper AM RAN (Rtd.) 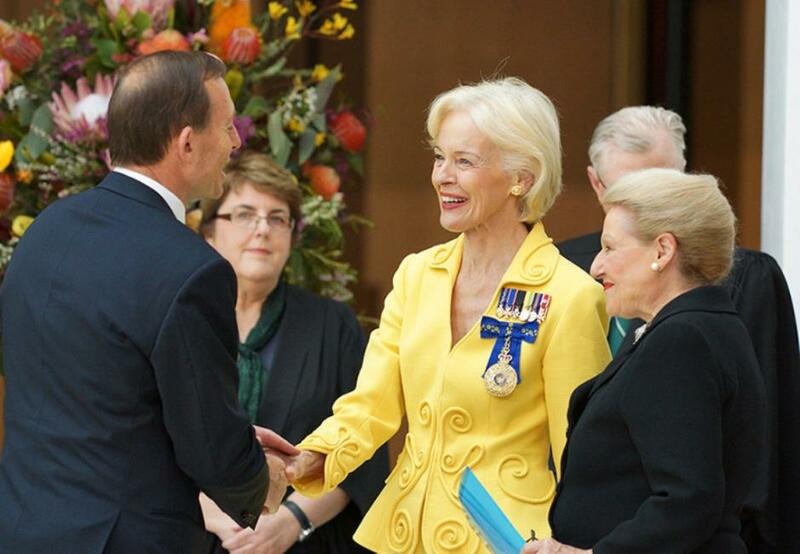 with Life Membership RSL of Australia. Picture by A J Guesdon, 2013. COMMODORE Graham Sloper AM RAN (Rtd.) was presented with a Life Membership of the Returned Services League on Monday of this week. This provided the ideal opportunity to get an update from Mr Sloper (Graham as he prefers to be called when ‘RHIP’ – Rank has its Privileges) and publish an accurate record of what has happened to lead to this, learn about the newly established Veterans’ Centre – Northern Beaches, and what is coming up in the only annual Military Tattoo in NSW, the Avalon Tattoo, and how plans for the ANZAC Centenary Commemoration are proceeding . 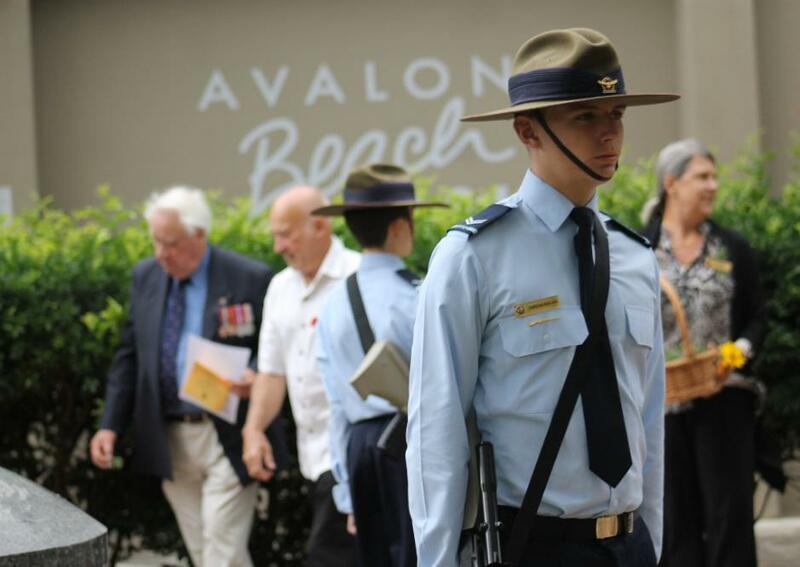 Christian Wedlake of 305 Squadron Australian Air Force Cadets (AAFC), Dee Why, part of the Catafalque Party at Remembrance Day Commemorative Service 2013. Picture by A J Guesdon, 2013. Over two hundred Avalon Beach RSL sub-Branch members, Legacy widows, community representatives and residents gathered to honour those who have died or been affected by conflicts Australians have served in on Monday, Remembrance Day. The 2013 Address was given by Cr. 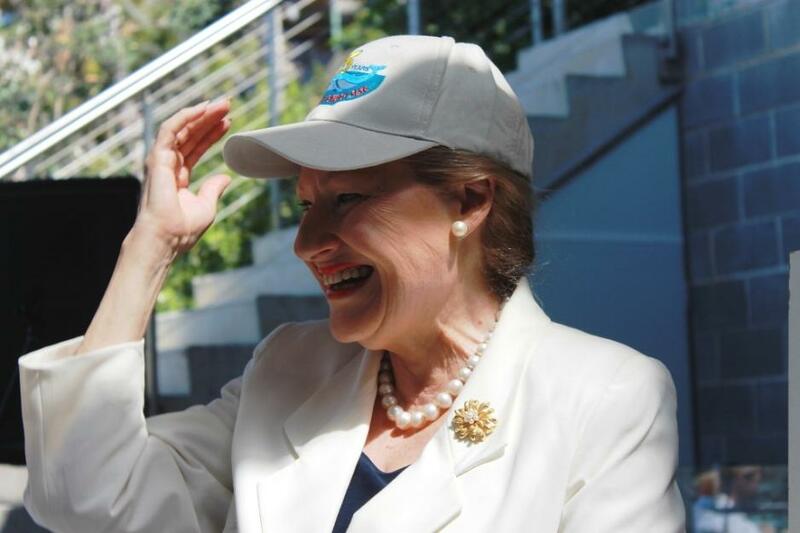 Jacqui Townsend, Mayor of Pittwater who has recently hosted Australian Army soldiers that served in Timor Leste as part of the 1999 INTERFET forces.